Update: Jan 17th - Hotel cutoff is Jan 18th! As of the 17th there are 3 rooms available at the DCS rate! 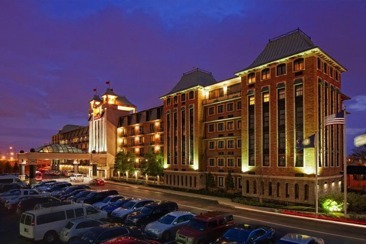 As of the morning of Jan 17th the crown has 3 rooms to us at the DCS rate of $117. If the Crowne is full here are other hotels in walking distance.